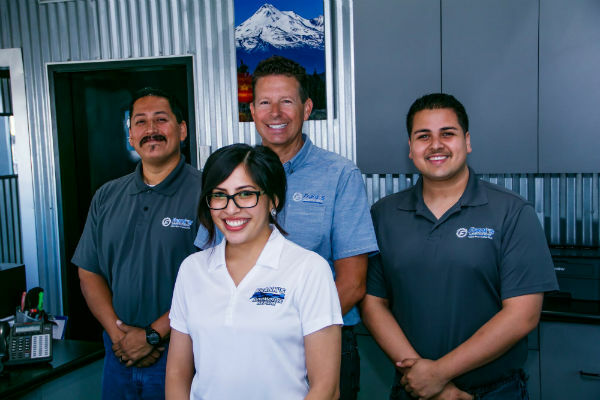 Family Owned, Serving Tulare since 1960! 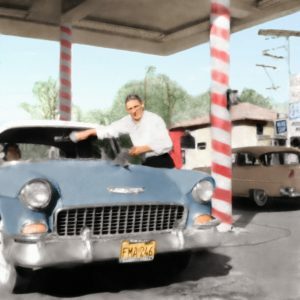 Andy Daniels is the current owner and he is the son of Frank who started the business in 1960 as a Mohawk service station. The company has evolved over the years but has continued its long tradition of family values and great ethics that started decades ago. 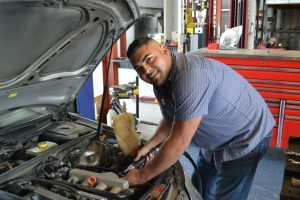 When you first visit our shop, or call us on the phone, you will instantly find that we are some of the friendliest people in auto repair – anywhere around. We believe that honest, respectful service to every one of our customers is simply the only way to operate. We are here to help you solve problems and we’re dedicated to making that happen in a friendly upbeat environment that you’ll truly enjoy. At our core, we are people that treat you the way we would want to be treated, with respect, courtesy and friendship. We have worked very hard to develop a truly top-notch group of automotive professionals over the years. We’ve also done a pretty good job of keeping the very best of them. 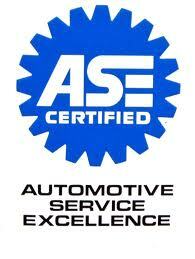 The ASE Certified and Master Technicians are highly educated, skilled and have many years of experience. All of that experience means we get it right the first time when diagnosing and repairing your vehicles. Need a ride? Just ask and we can help you out with our free shuttle service. Just come in for your appointment and our dedicated shuttle service driver will run you back home or your office and pick you up later when your car’s ready. We know you depend on your cars and know how disruptive it is to bring your car in for repair or maintenance. That’s why we’ve structured our organization to do everything we can to get your car back to you in the same day. We start working on your car immediately so that we can get the parts here if we don’t already have them in stock. If you’ve encountered shops that seem to be on commission pushing you for every little service, you’ll be delighted to find we don’t work that way. 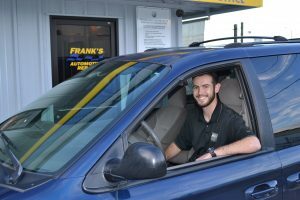 We put you in the driver’s seat for decisions about your car’s service. Our role is to give you the information about the repair or maintenance your car needs. We help you by assigning priorities and answering all of your questions as your advisor. BUT… We don’t push. We present you with the information and the options and let you make your choices as to what is best for YOUR situation. While our quality standards and parts exceed what you’d find at the dealerships, our prices don’t. We work hard to help keep the costs of your repairs and maintenance as low as possible while NOT COMPROMISING IN QUALITY. 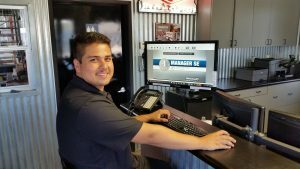 We’re not saying we’re the cheapest shop in Tulare, but we are one of the most affordable shops that delivers outstanding quality of workmanship by the friendliest group of people in town. While most shops today only offer a 90 day to 1 year warranty, we stand behind our work with our standard 3 year/ 36,000 mile warranty on parts AND labor. PLUS… if you use the NAPA Auto Care Easy Pay Finance option, your warranty is extended to a full 3 year, 36,000 mile warranty -NATIONWIDE! Ask your service advisor about Easy Care today.